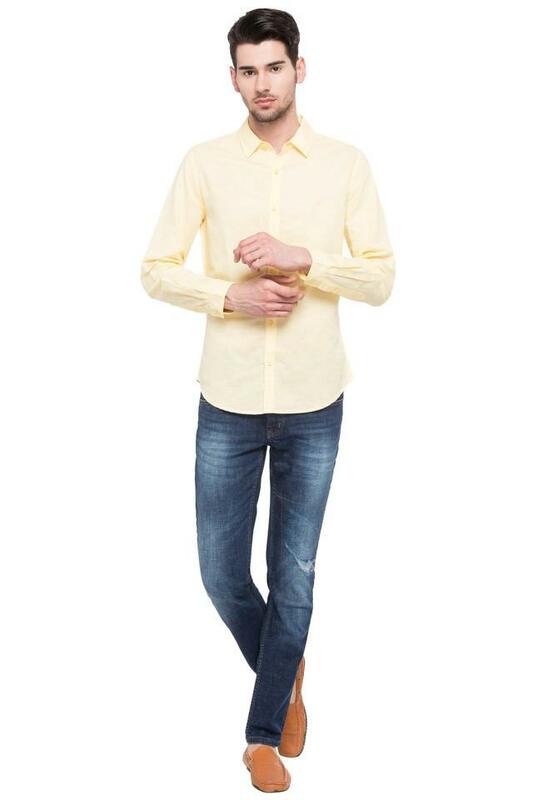 Putting the finger on the pulse of every fashion lover of today, this shirt has been designed to perfection by the popular brand, United Colors of Benetton. It comes in a slub pattern that lends it a trendy look. 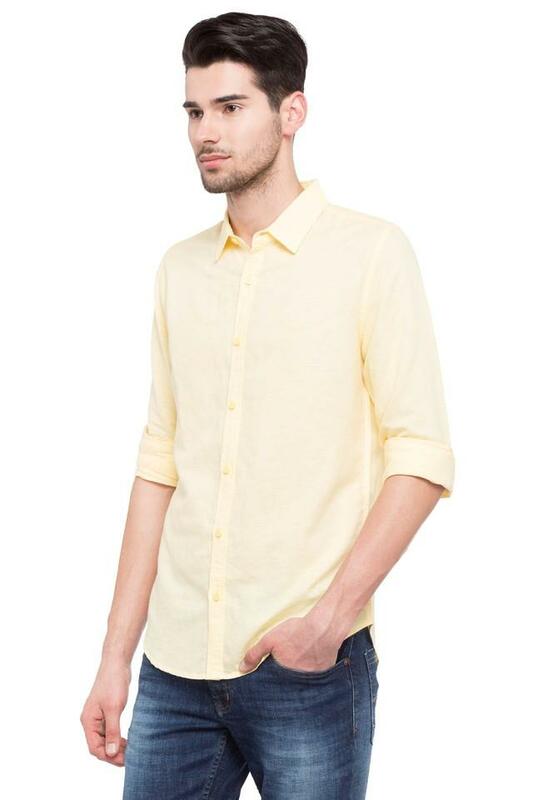 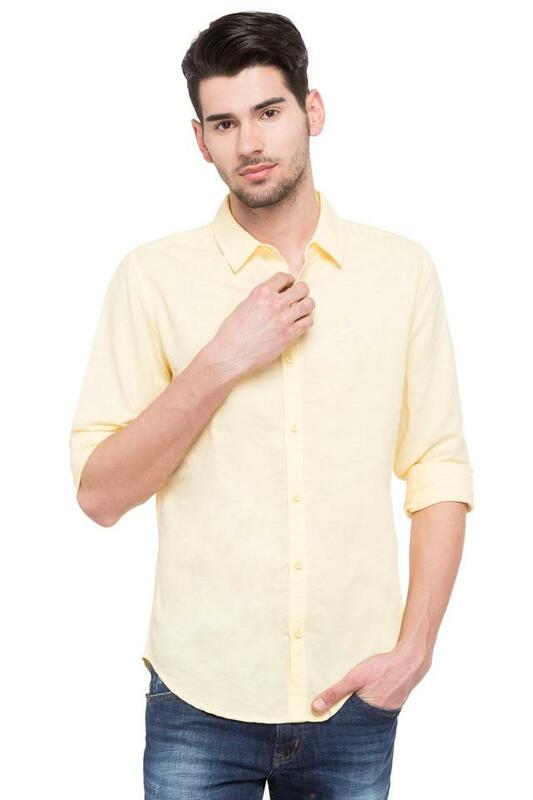 Besides, it has been crafted with care using a superior quality fabric to make you indulge in sheer comfort. 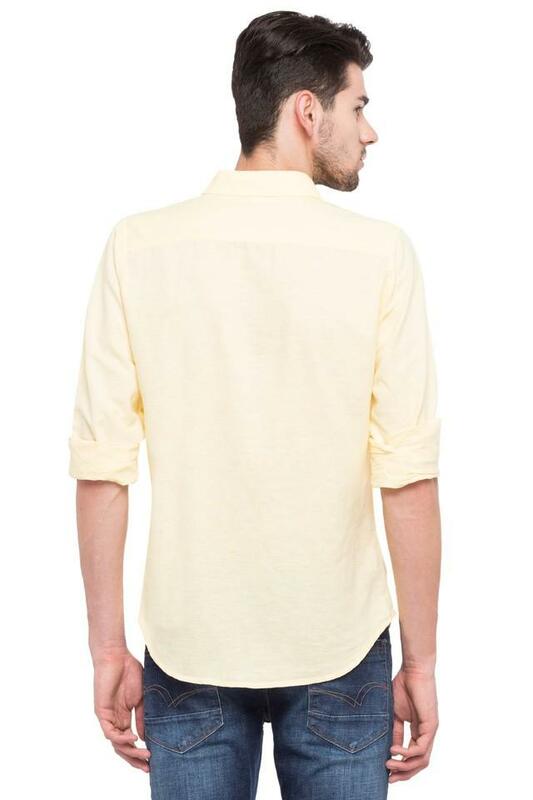 Consider getting this full sleeves shirt to give your casual collection a nice upgrade. Teamed with a pair of chinos and boat shoes, it will make you look handsome beyond words.